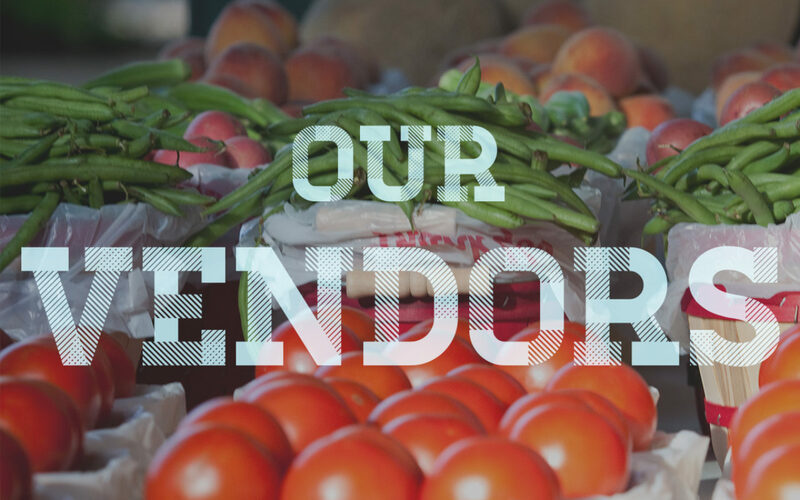 The Vernon Farmers Market has been formed to provide healthy, fresh foods and horticultural products to Wilbarger County and surrounding areas, and to encourage commerce, entertainment and trade in Downtown Vernon, Texas. Vendors of produce and non-commercial food items will find a supportive outlet for the sale of their goods every week in Vernon, Texas. The community has expressed strong interest for a market in recent years and is anxious to see the long term dream become a reality. 10’x10′ stall spaces are $5 per day.